The United States has the largest pipeline network in the world. Pipelines deliver the raw materials that are processed into fuel that powers our lives. 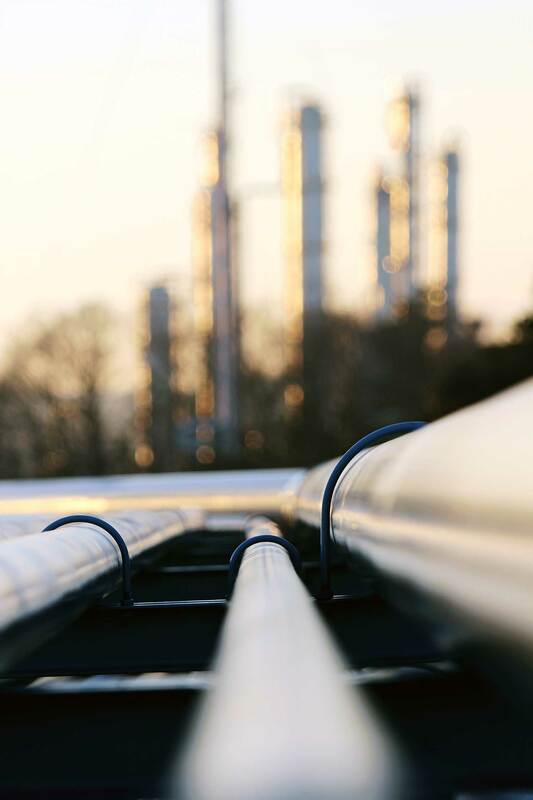 There are many types of pipelines through the state of Oklahoma: crude oil, refined products, liquid petroleum, natural gas, CO2 and many other chemicals as well. The safest and most cost effective transportation method for these products is through pipelines. pipeline environmental and safety record statistics show that pipelines are safer than any other means of transportation. Pipeline operators are subject to many Federal and State regulations, as well as, Industry standards. These regulations and standards deal with all the phases of pipeline operations. From construction, maintenance and testing to operations; all are intended to ensure the continued safe operation of pipelines. Third Party Damage is the number one cause of pipeline damage in the United States. it is important to cal the national One-Call number 811 before digging occurs. 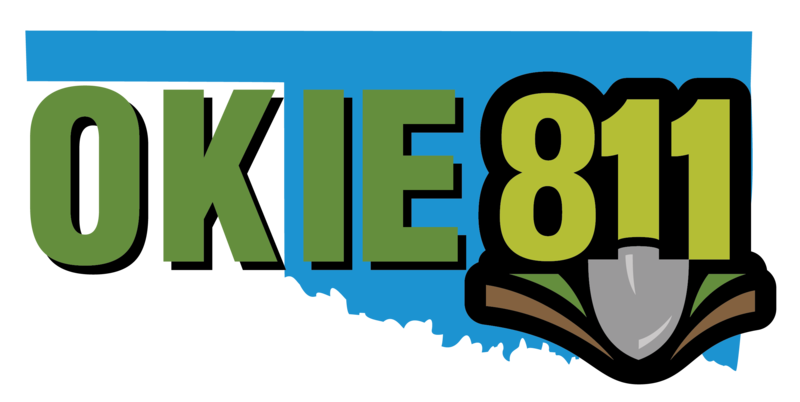 Call 811, before any digging activity occurs and your call will be forwarded to the Oklahoma One-Call Center better known as OKIE811. 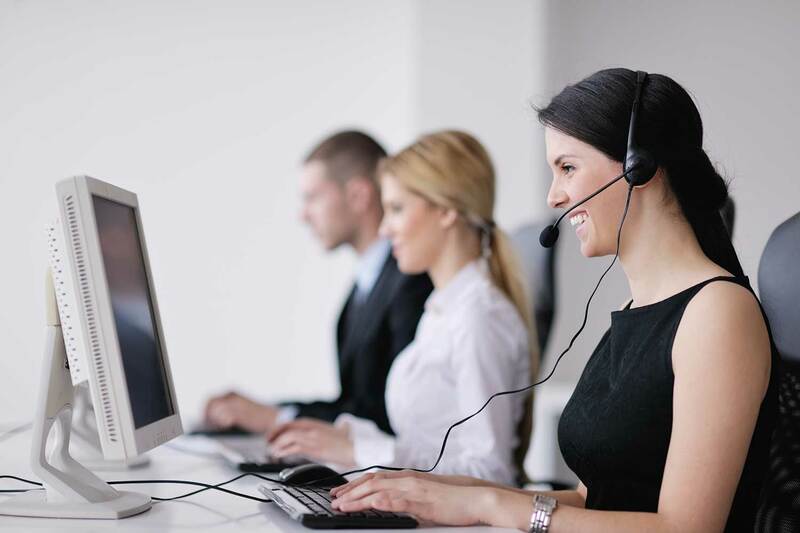 OKIE811 will process a locate request, record the digging site and then notify each affected underground utility of your digging activity at no cost to you. The Oklahoma Underground Damage Prevention Act requires a 48 hour notice to be given by Excavators – two business days – prior to any planned digging activities. 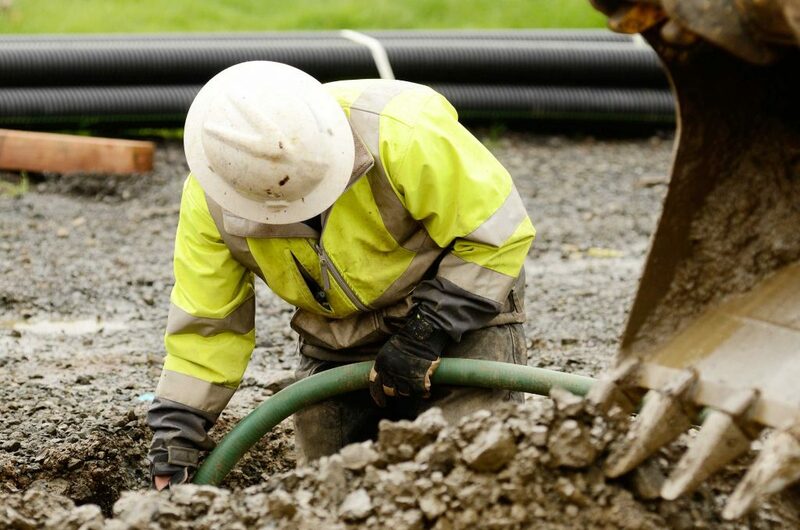 Work sites may contain many types of underground utility lines. It’s important to your safety and the safety of your site and others to ensure lines have been marked before starting any dig projects. Below are the types of utility markers that are flagged. 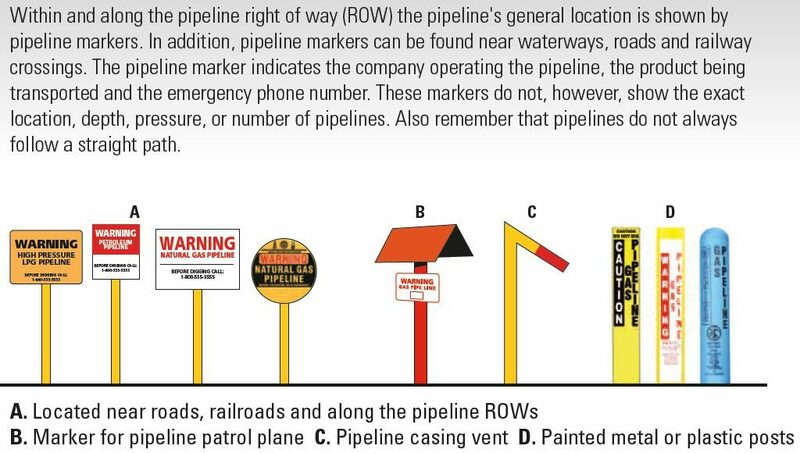 Pipelines are buried and located in what is called the Right-of-Way. Typically, ROWs are clear of any structures and/or trees and allow access to pipeline operators for maintenance, inspection and testing. Encroachment upon ROW inhibits an operator’s ability to respond to pipeline emergencies, eliminate third party damage, provide ROW surveillance, perform routine maintenance, and perform required federal/state inspections. Any encroachments found on a ROW will be removed at the cost of the property owner, so please remember to call 811 before you dig. facilities or assisted-living facilities. High Consequence Areas (HCAs) for liquid pipeline operators may be designated as commercially navigable waterways, highly populated areas and other populated areas, or an Unusually Sensitive Area (USA) such as a drinking water source or an ecological resource or community, i.e. a wetlands or areas inhabited by threatened or endangered species. 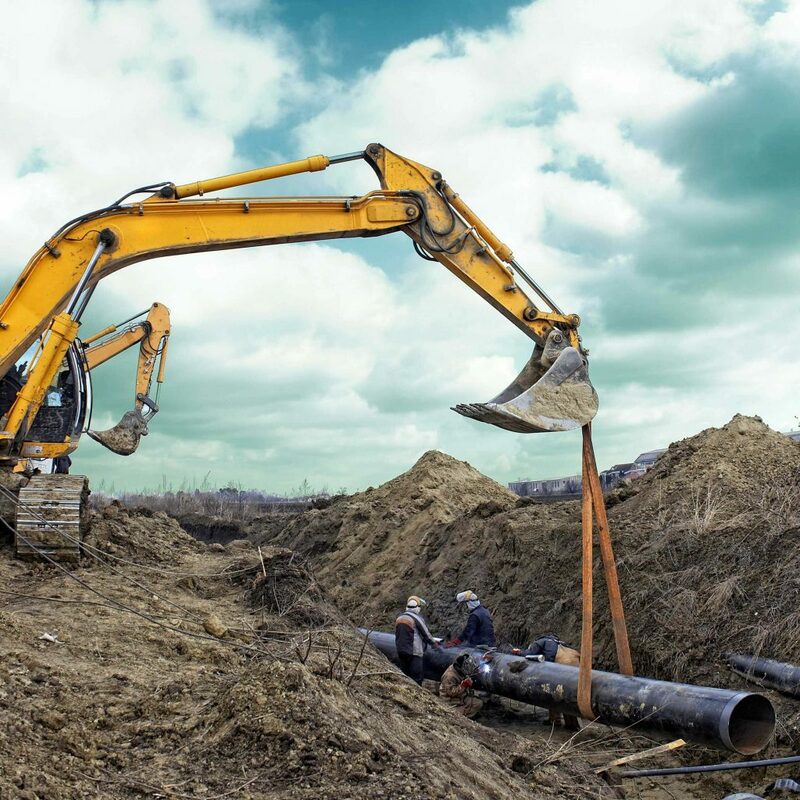 If a pipeline suffers any level of damage, scratches, scrapes or disturbance during any digging activity, it could impact the pipeline’s future integrity. Immediately contact the pipeline operator. Annual liaison meetings are held with emergency responders to help prevent incidents and assure preparedness for emergencies. You might notice a pool of liquid, a white cloud or fog, discolored plants or grasses, flames or vapors near the pipeline, an oily sheen, or water bubbling without an obvious reason. You may hear a hissing, roaring or a bubbling sound. An unusual odor or scent of gas, petroleum liquids or a slight hydrocarbon small - natural gas is primarily odorless in gatthering and transmission pipelines until the rotten egg smell (mercaptan) is added prior to local distribution. Landfill gas has a distinct odor of its own, which can actually be stronger than the mercaptan and is a more pungent and unpleasant odor. Natural gas liquids may have a strange or unusual smell with a strong petroleum odor. At low concentrations, CO2 is an odorless gas. At higher concentrations, it has a sharp, acidic odor. Highly Volatile Liquids (HVLs) = Natural Gas Liquids, Liquid Petroleum Gases, Propane, Ethane, Butane, ect. These are usually shorter, smaller diameter pipelines that form a complex network to bring natural gas or petroleum from several nearby wells to a treatment plant or processing facility. These are usually longer, larger-diameter pipelines used to move gas, petroleum or refined products between cities, countries and even continents. These transportation networks include several compressor stations in natural gas lines or pump stations for petroleum and multi-product pipelines. These are usually composed of smaller-diameter, interconnected pipelines that are used to deliver products to the final consumer, such as homes and businesses. An additional type of pipeline is a Carbon Dioxide Pipeline. Carbon Dioxide is mostly used to enhance oil production and it is transported typically as a gas or liquid. A typical use of Carbon Dioxide is in the production of crude oil, where it makes the crude oil flow more easily, increasing production.